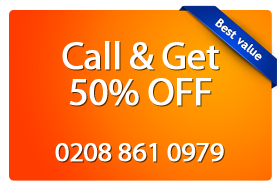 Magic Carpet Cleaning in Whitechapel provide a full range of professional carpet and rug cleaning services from dry treatment to hot water extraction. Our professional carpet cleaners are well-trained, certified and background checked. Our expert local crews use high-quality cleaning materials, products and powerful hot water extraction equipment. 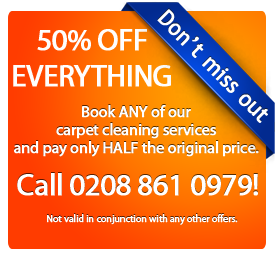 Give us a call on 020 8861 0979 for a clean carpet. Claim your free quote with our support team. We will be more than happy to send a team of professional carpet technicians to get your home rugs and carpets cleaned to perfection! We strive to provide best quality services at best possible prices. We pride ourselves of having a high rate of customer satisfaction and trusting relationship with our customers. If you have any enquiries regarding our services, please do not hesitate to contact our carpet technicians in Whitechapel E1 now! Our phone lines are opened 24/7 and our representatives can offer assistance with our booking process and your free quote. Don’t hesitate to inquire about our services, equipment and products we use or our terms and conditions. We are more than happy to answer all your questions. You can reach Magic Carpet Cleaning via our online contact form as well. Drop us a line and our assistants will call you back as soon as possible.